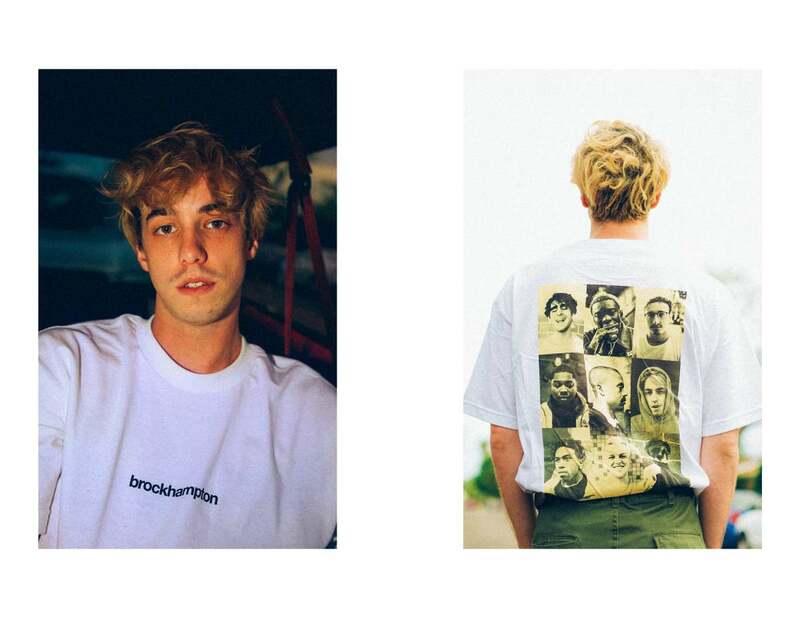 LA-based boyband BROCKHAMPTON is sharing the lookbook for their forthcoming Spring/Summer 2018 collection. 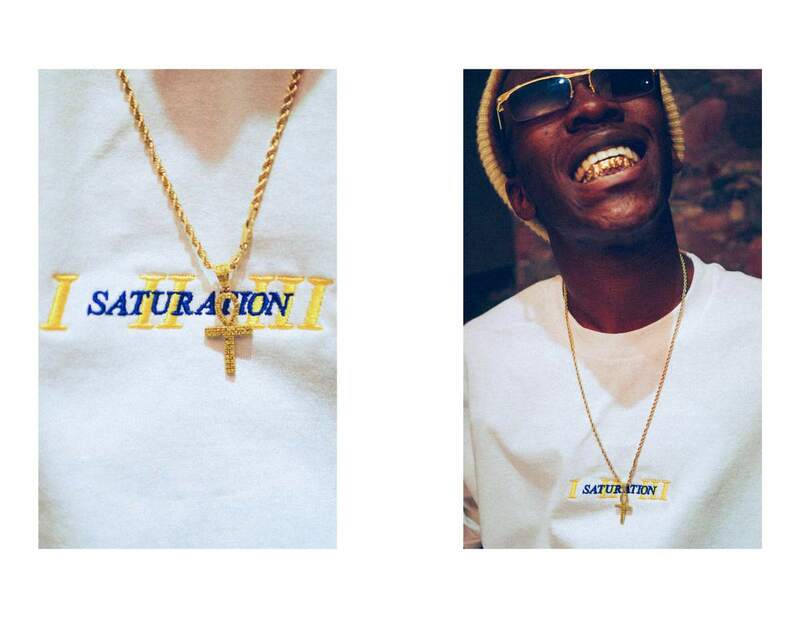 BROCKHAMPTON&apos;s third album SATURATION III was released this past December, and the group is already teasing the project&apos;s follow-up. 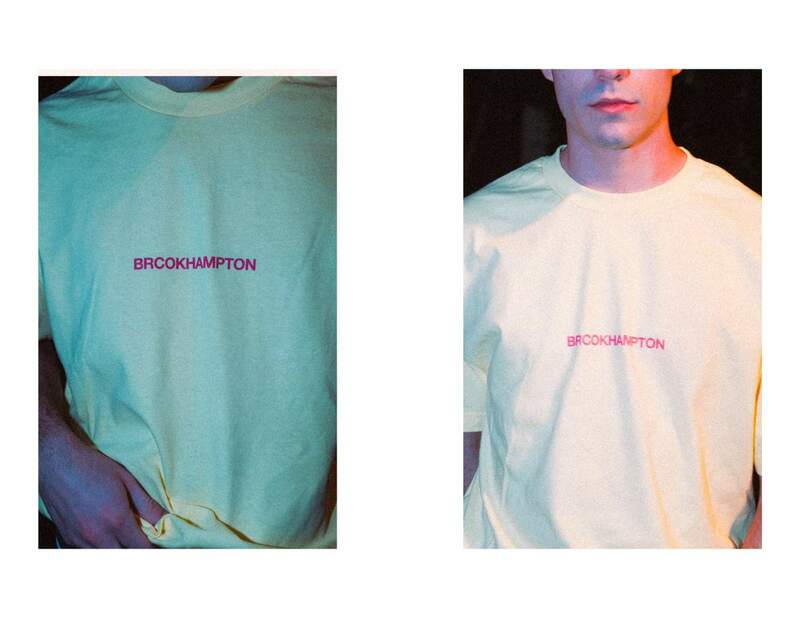 More recently, BROCKHAMPTON was profiled by SSENSE and featured in Converse&apos;s One Star spring campaign. 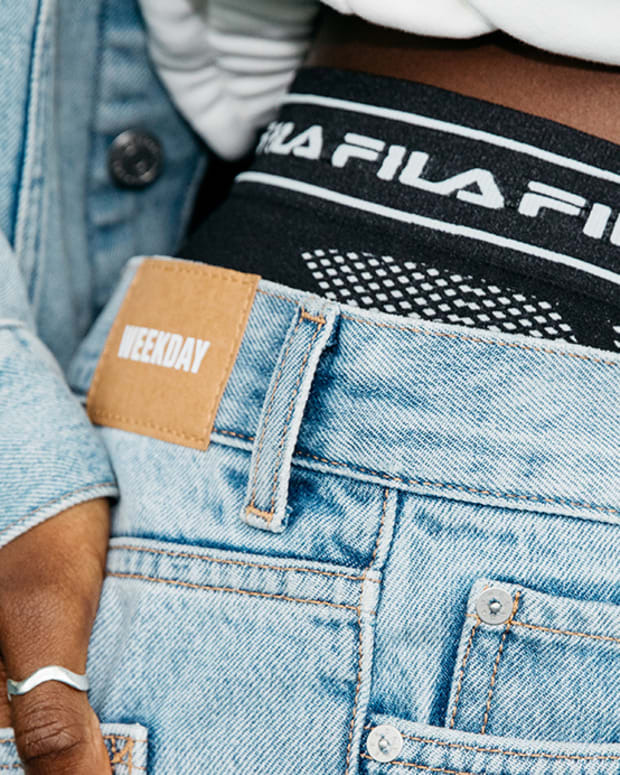 The range of clothes includes graphic T-shirts, crewnecks, hoodies, shorts, jackets, socks, and water bottles. 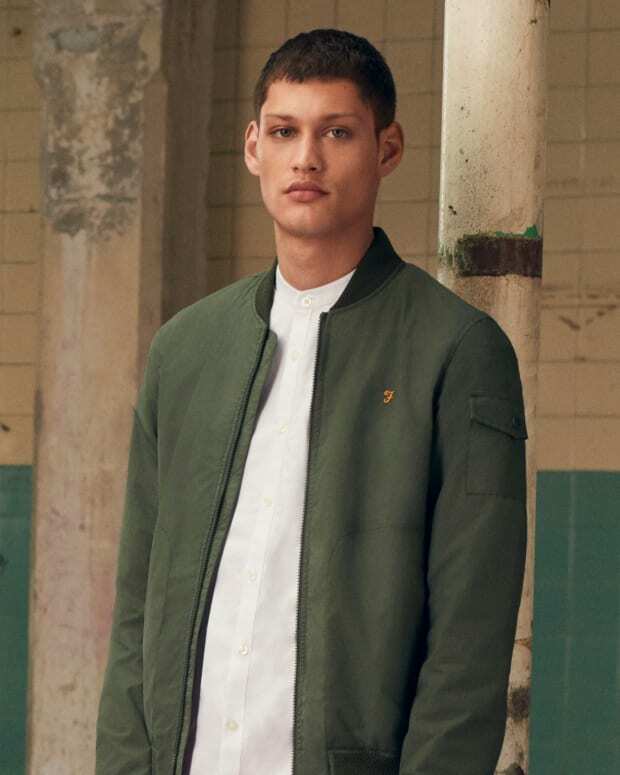 They have revealed the full spring and summer lookbook for their new collection. 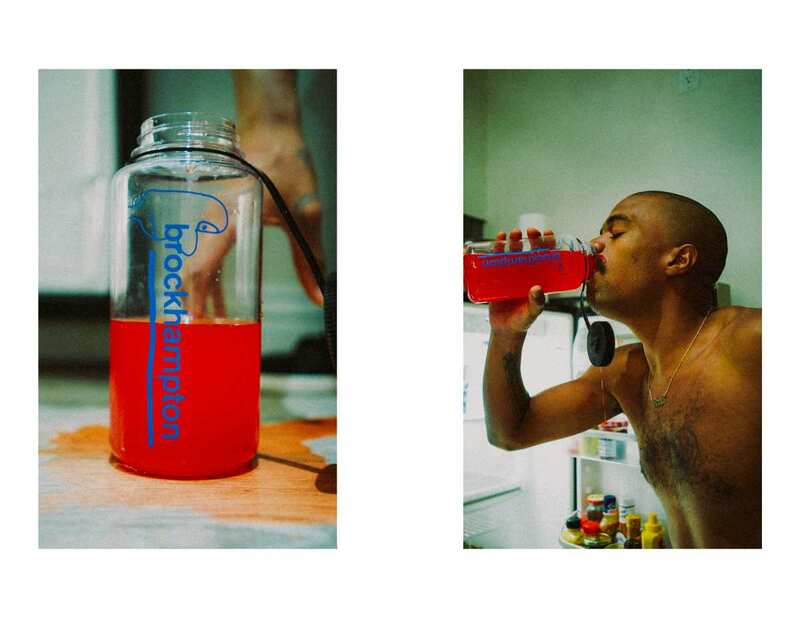 Recently, BROCKHAMPTON announced the Stereo Spirit American and European tours. The US edition of the Stereo Spirit tour will see BROCKHAMPTON play 12 shows May and June in addition to a slew of previously announced festival sets. 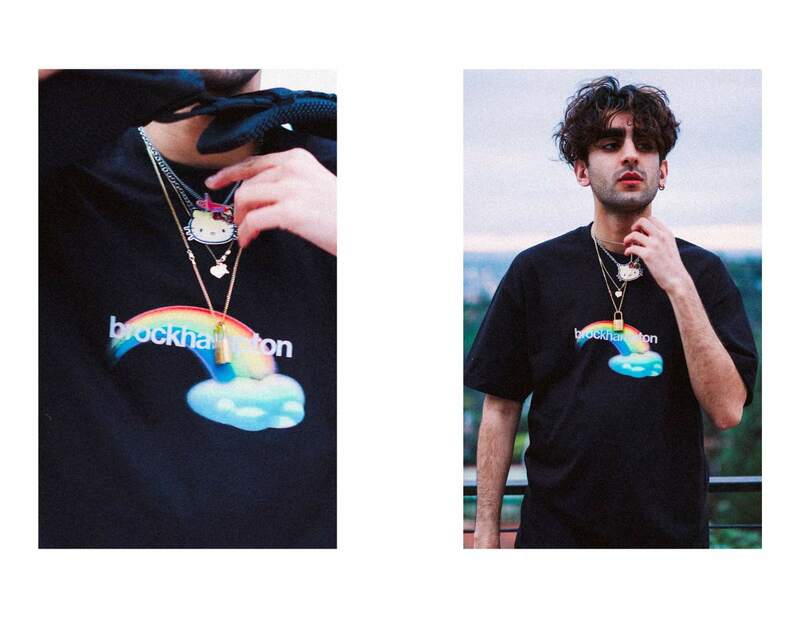 News of the new shows comes on the heels of Brockhampton wrapping up the sold out Love Your Parents North American tour, which has seen them play packed out rooms across the continent. 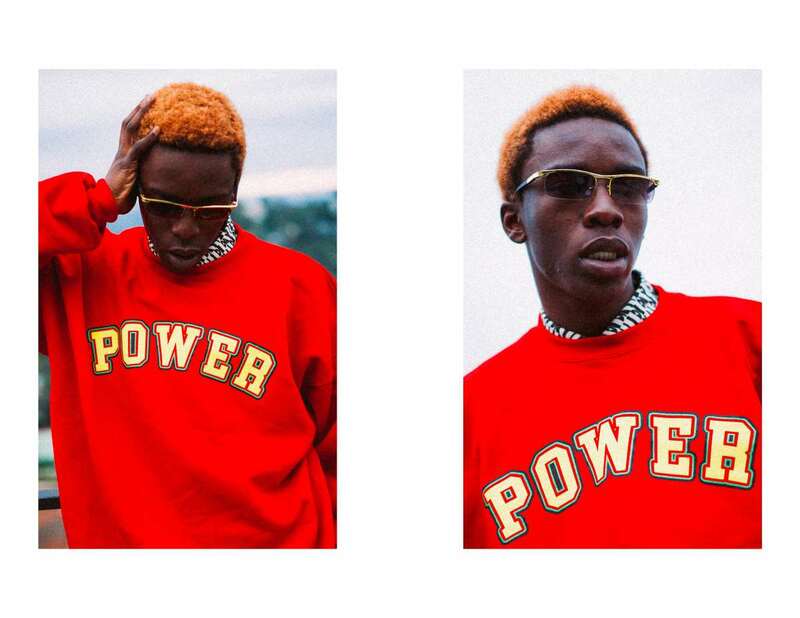 In a stellar review of the DC show, the Washington Post writes, "BROCKHAMPTON shows are a blitz of energy - all of it positive." 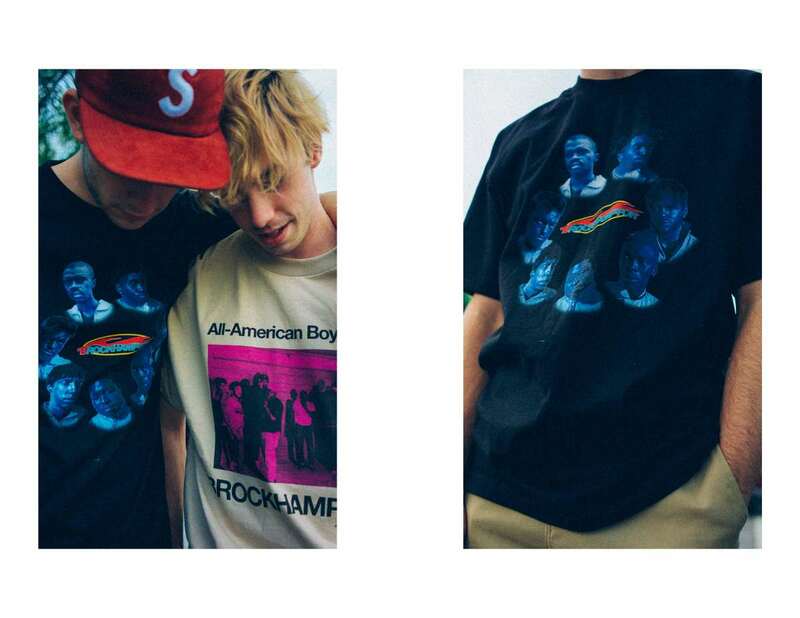 BROCKHAMPTON is also set to perform at several festivals in the US, including Coachella, Governors Ball, Boston Calling, Bonnaroo, and Ottawa Bluesfest. 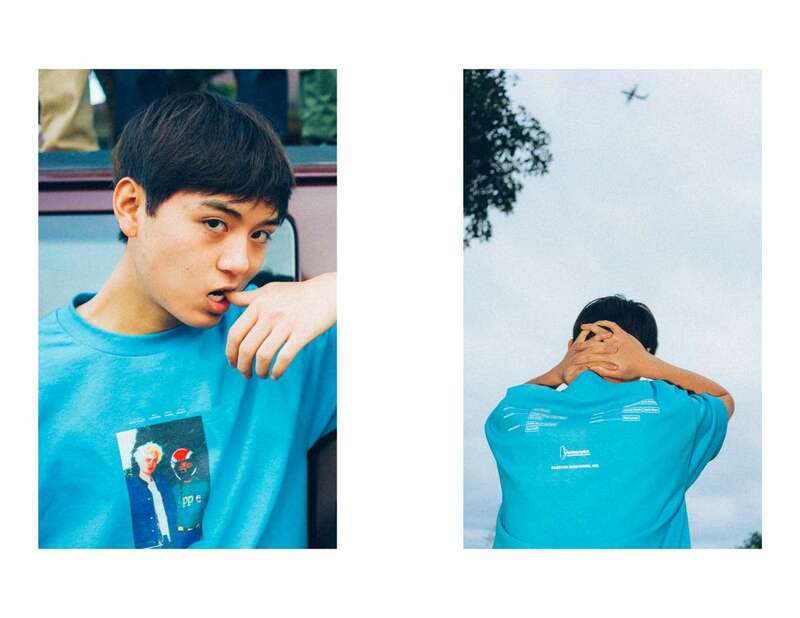 Find the rest of BROCKHAMPTON&apos;s Spring/Summer 2018 lookbook here, as well as tour routing below, and stay tuned for more from the group.